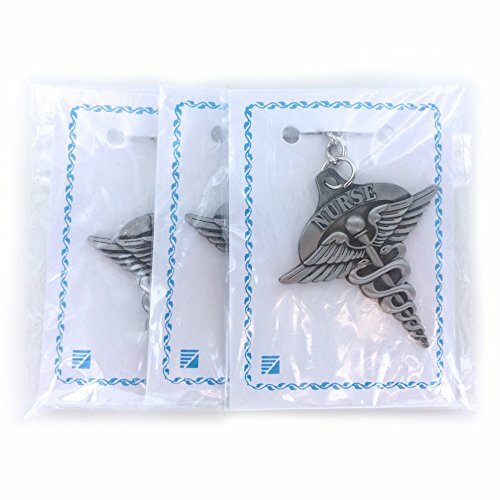 Nurse Caduceus antique pewter finished keychain with split key ring and chain. Size is 2 inch. Comes with package of 3 key chains and carded. 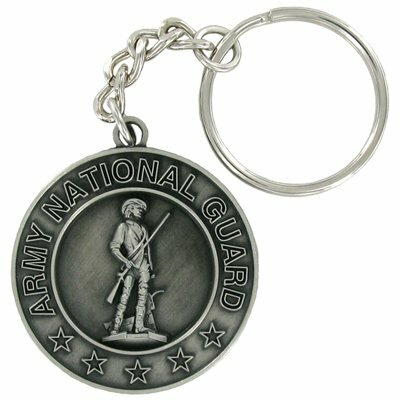 1-5/8 inch diameter Army National Guard antique satin pewter finish key chain. Fully sculptured figure, satin smooth backside. 1/8 inch thickness. 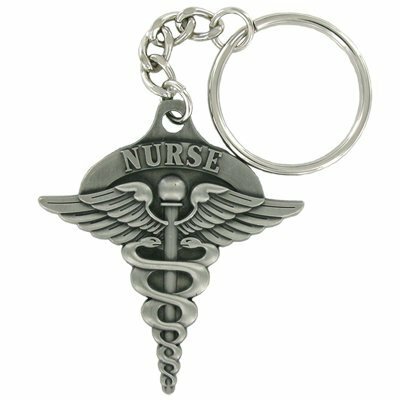 Emergency Medical Technician (EMT) Antique Pewter Finished with Split Key ring and Chain. Size: 1-5/8 inch. Comes with package of 3 key chains and carded. 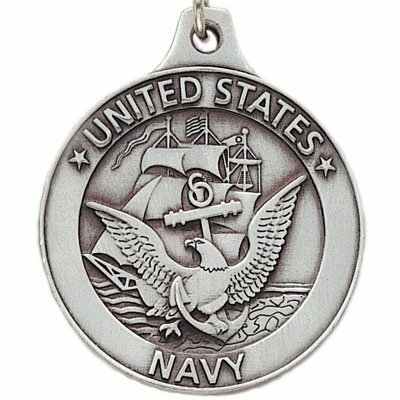 Sculptured genuine United States Navy Antique Pewter Finished Keychain with Keyring and Chain. Size 1-1/2 inch diameter. Engraveable on backside with up to three lines of text engraving. 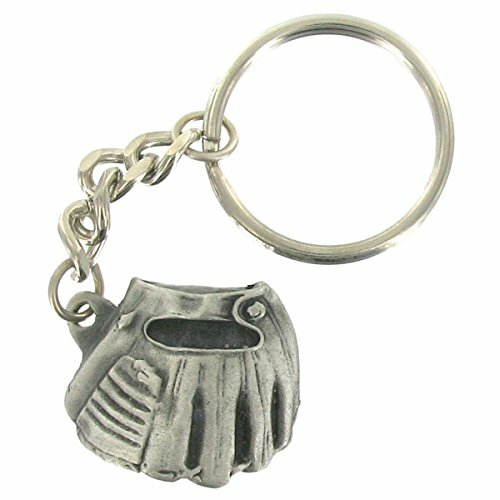 Genuine Sculptured Baseball Glove and Ball Antique Pewter Finished with Split Keyring and Chain. Size: 1-1/4 inch. 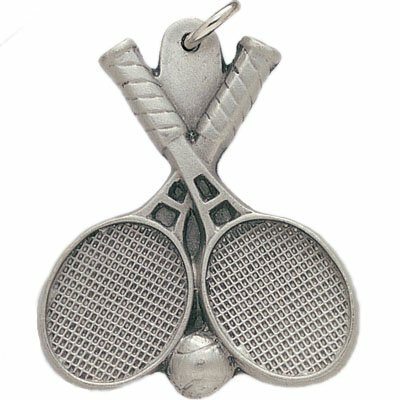 Crossed Tennis Rackets and Ball Antique Pewter Finished with Split Keyring and Chain. Size: 1-3/4 inch. 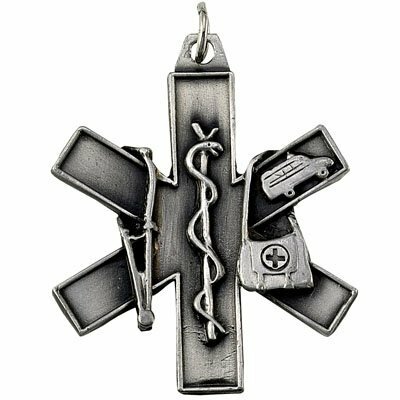 Emergency Medical Technician (EMT) Antique Pewter Finished with Split Keyring and Chain. Size: 1-5/8 inch. 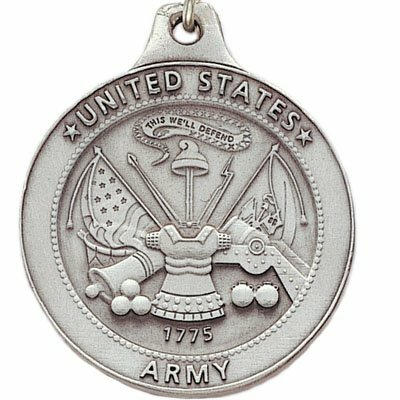 Sculptured genuine United States Army antique pewter finished key chain with key ring and chain. Size 1-1/2 inch diameter. Engraveable on backside, up to three lines of text engraving. 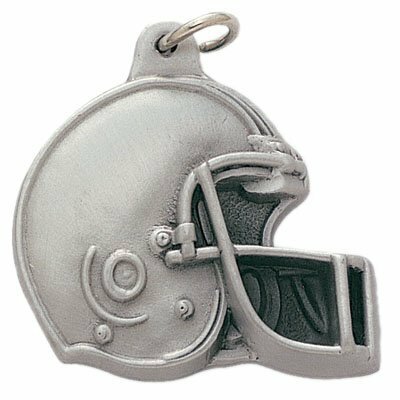 Football Helmet Antique Pewter Finished with Split Keyring and Chain. Size 1-1/2 inch. 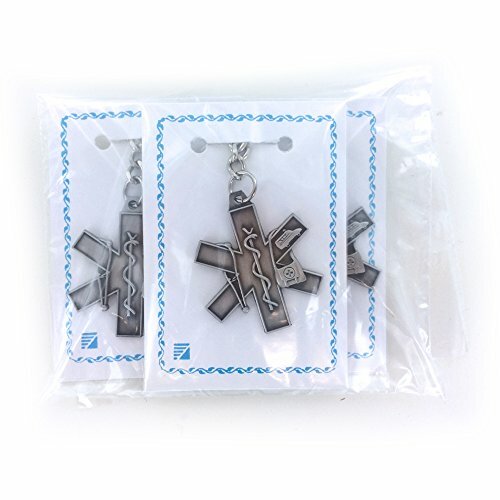 Compare prices on Sculptured Genuine Pewter Keychain at Elevelist.com – use promo codes and coupons for best offers and deals. We work hard to get you amazing deals and collect all avail hot offers online and represent it in one place for the customers. Now our visitors can leverage benefits of big brands and heavy discounts available for that day and for famous brands.